A huge selection of marquee heaters for your event space. Keep guests comfortable with a selection of heating options. Throughout the British summer months of June, July and August it should be warm enough to not require any kind of marquee heating. Although, this being the UK there is no guarantee that we’ll ever get any kind of summer. But even if we do get a summer, for around nine months of the year, temperatures do drop to levels that can make marquees a little chilly and uncomfortable. That’s why, as well as custom making some of the UK’s finest marquee, linings and accessories, we also offer a selection of marquee heaters and temperature control options. You can choose between a number of different heating options, including oil, gas and electric. These portable heaters are effectively plugged into the marquee, providing warmth and a range of temperature control options. 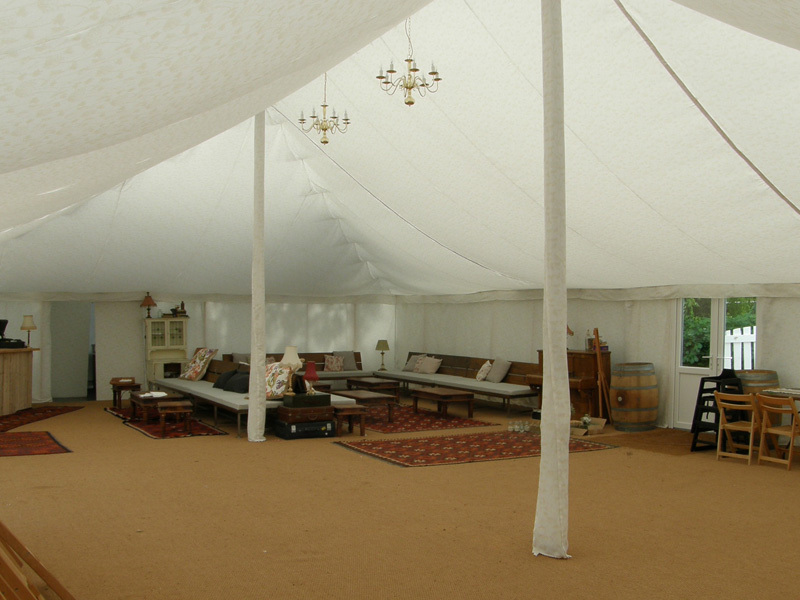 This means you can greatly extend the period for which you can offer marquees as an event and party space. In the past, the marquee was a strictly summer option for weddings and parties, but with ever more efficient heating options, it has become a year-round possibility. Marquee heaters can be effective in all but the most extreme weather conditions, meaning your guests are comfortable and happy throughout their event.